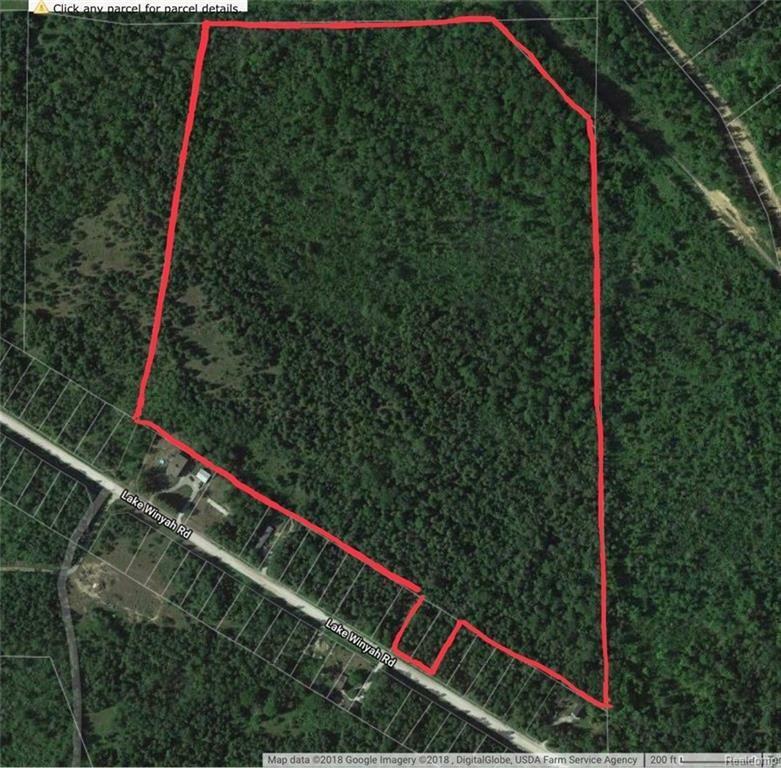 42+ wooded acres close to Alpena! Sale includes parcel # 043-095-000-121-00 & 043-095-000-120-00. 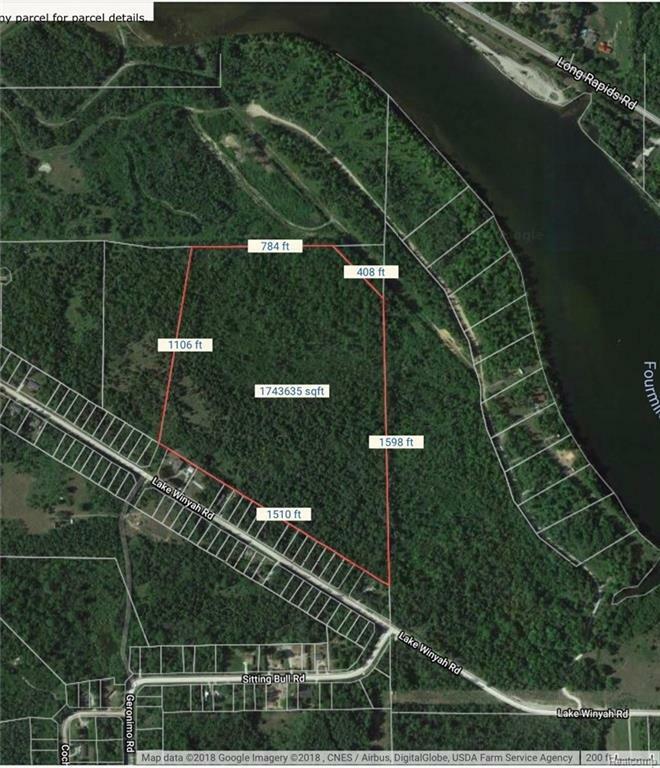 95% wooded with mature trees, great opportunity to own this beautiful piece of land. Great for future home site, hunting camp, summer retreat and year round enjoyment. Located just minutes from Thunder Bay and 1/4 mile from public boat launch. Swim association w/ BEACH is optional to join for just x$ annually. Aerial view of property attached to listing. For all showings or to walk the property please call list agent. Listing provided courtesy of Partners Real Estate Professionals Pc.